The Pentagon's announcement in the 81-page 'Missile defence Review' report released by President Donald Trump gains significance in view of India placing a $5 billion order to purchase S-400 air defence system from Russia, for which the US has publicly expressed its displeasure. "Within this context, the United States has discussed potential missile defence cooperation with India. This is a natural outgrowth of India's status as a Major defence Partner and key element of our Indo-Pacific Strategy," said the Pentagon report on Thursday. "We will deepen our strategic partnership with India and support its leadership role in Indian Ocean security and throughout the broader region," said the 2017 National Security Strategy of the US, which has been mentioned in the Pentagon report. 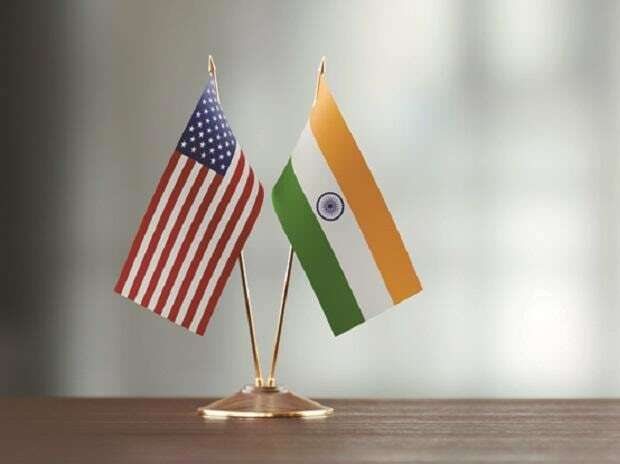 The Missile defence Review report said that the cornerstone of US' security and diplomacy in the Indo-Pacific region is its strong bilateral alliances with Japan, South Korea and Australia, and emerging security relationships with others such as India.